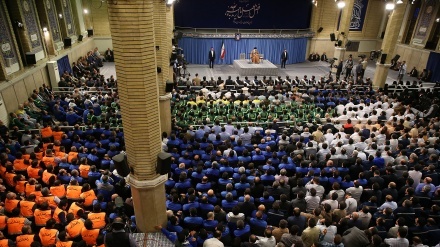 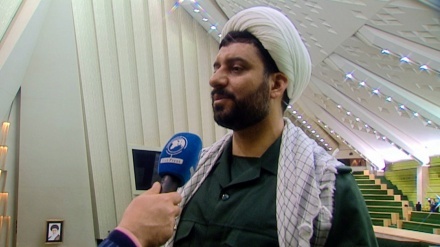 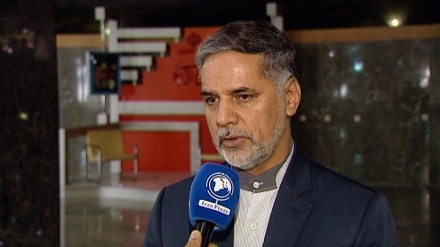 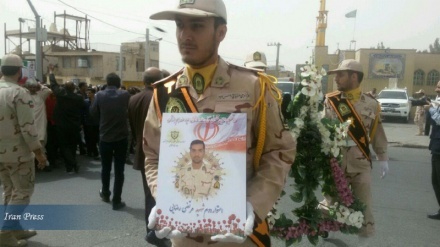 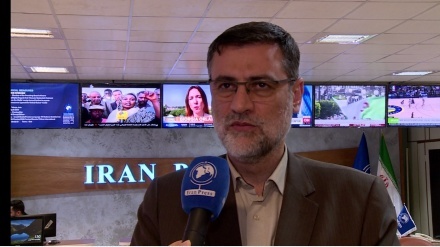 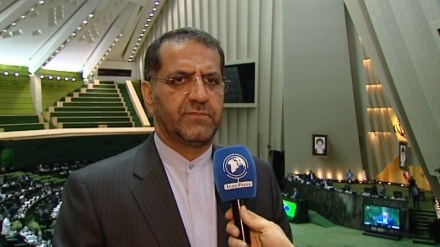 The spokesman for the Iranian parliament's National Security and Foreign Policy Commission, Keyvan Khosravi, has emphasized that Donald Trump's decision to label IRGC a terrorist organization is impractical, unlikely to be implemented, and mainly serves a propaganda purpose. 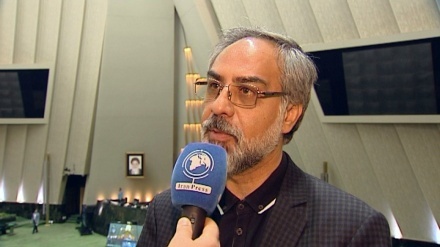 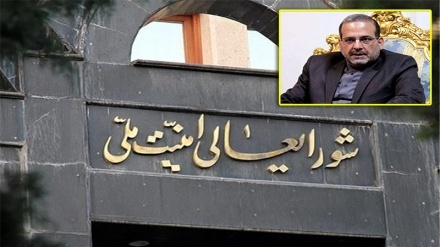 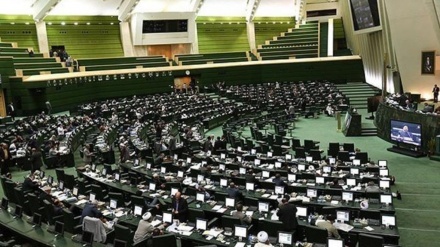 Tehran (IP) - A member of the presiding board of the Iranian parliament (Majlis) has stressed that those MPs whose constituencies have been flooded will describe the situation in their constituencies in the open session of the Majlis on Sunday. 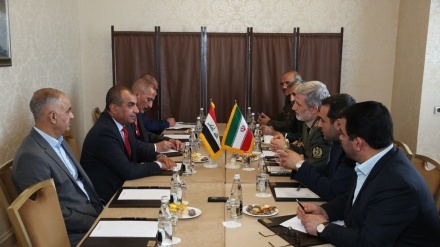 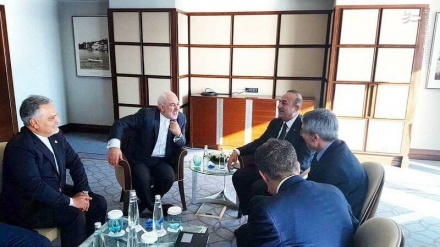 Iran and Turkey Foreign Ministers held talks over mutual interests and latest developments in the world. 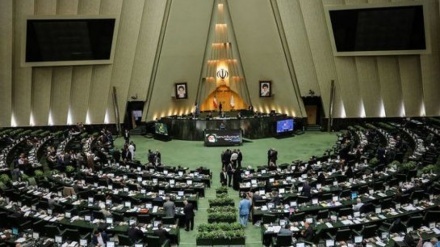 Tehran (IP) - Representatives referred the election amending law to the Internal Affairs Commission of the parliament for further examination and resolution.